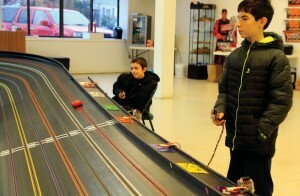 Slot-car racing comes to Sanford (Maine) – nice write-up on Fast Laps Raceway in the Journal Tribune. SANFORD — Viewed through a camera lens, the cars are a blur as they zip around the banked track. 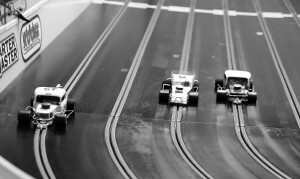 It’s Saturday, and there’s a slot car race at Fast Laps Raceway, 1016-B Main St. The “driver” uses a handheld device to control speed – and like every race out there, the one with the fastest car wins. Slot-car racing was popular in the 1960s, but its attraction dimmed over time. But Fast Laps owner Jeff Martel is banking on a recent resurgence to help bring customers to his new business. “It’s come and gone, and now it’s back,” said Martel. “You get the same adrenaline rush as running a real race car – but it’s $50,000 cheaper,” he said. Martel opened the Sanford venue in late November after operating one in Windham for the past couple of years. Martel has a daytime job, so Fast Laps is open at 5:30 p.m. weeknights (except Mondays), and full days on Saturdays and Sundays. Vintage-themed cars race down the track at Fast Laps Raceway in Sanford Saturday.TAMMY WELLS/Journal TribuneLast Saturday, Martel’s wife Carrie and two boys, Dale and Jase, were on hand, and his father and uncle were racing. The venue has two tracks: The bull ring, built by Martel, which sports modest banking, and the tri-oval, which has steeper banking. 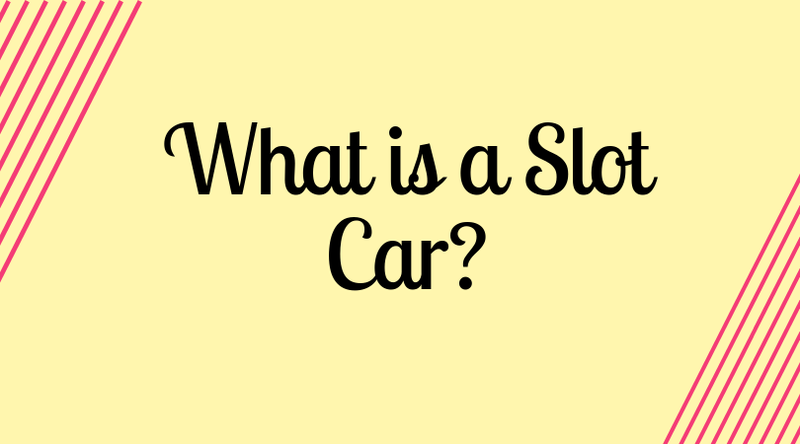 In general terms, slot cars are powered miniature vehicles that are guided by a slot in a track, not unlike toy racetracks produced by companies such as Tyco Toys, which were popular in the 1960s and ’70s. 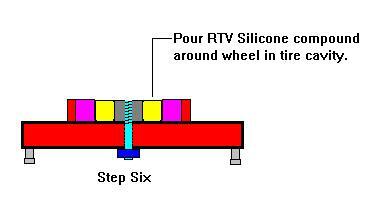 According to the website timemachinehobby.com, the challenge with slot cars is taking curves at the highest speed possible without losing control and crashing. But don’t assume slot-car racing is child’s play. “It’s not just for kids,” said Mike Martel, Jeff ’s uncle, who got involved in racing a couple of years ago and has acquired a few trophies. At the tri-oval, brothers Benjamin and Nicholas McDaniel were trying their luck last Saturday. It was their first time at Fast Laps, and the first time they’d raced on a big track. The boys, controllers in hand, were deep in concentration mode, watching for every turn. Jacob Shea, who was working on his slot car, drove down from Sebago for the races at Fast Laps Raceway. He was a customer in Windham, so he followed when Martel moved the business. The cars that folks race at Fast Laps Raceway are 1/24th or HO scale, and are a varied lot. 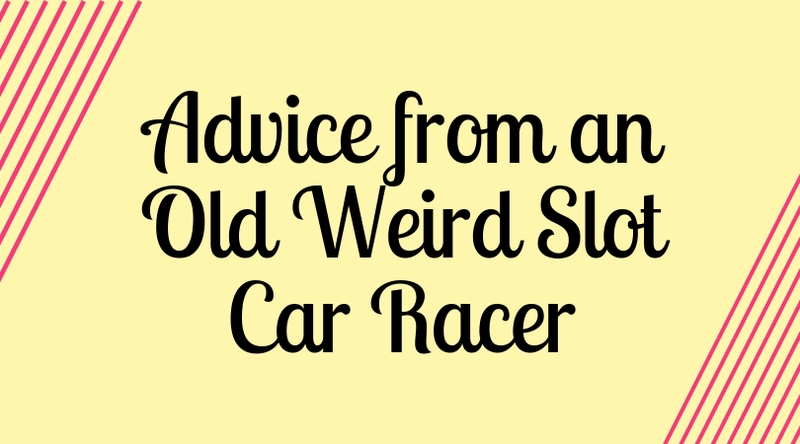 There are vintage cars modeled after real ones that used to race at Beech Ridge Motor Speedway in the 1960s, modern cars, dirt modified cars, and a whole lot more. Jeff Martel said seeing cars decked out like the ones that race on local tracks are an attraction. “People come in and they can relate to it,” he said . His father, Dennis Martel, used to race gocarts years ago at Old Orchard Beach. These days, he races slot cars. “You can build your own car and try to compete with the other guys,” he said. Jeff estimates that starter kits, aimed at youngsters, start around $150. Folks without a car can rent one at Fast Laps. There’s racing Tuesday and Wednesday nights, and on Saturday afternoons. Martel plans a major meet in the spring, with a cash purse. Dale Martel, 13, Jeff and Carrie’s oldest son, has his own dirt modified car that he races. — Senior Staff Writer Tammy Wells can be contacted at 324-4444 (local call in Sanford) or 282-1535, ext. 327 ortwells@journaltribune.com. 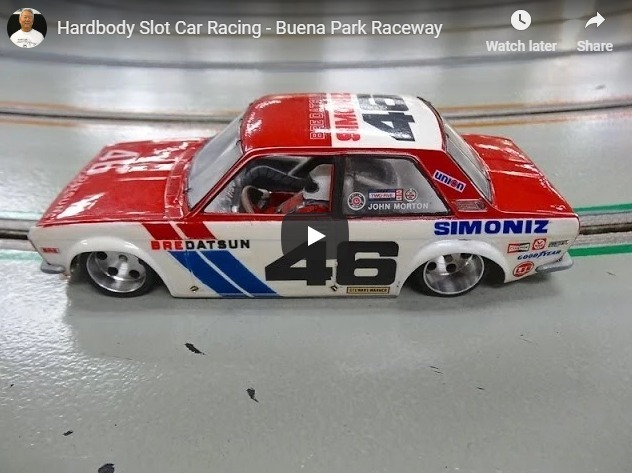 Slots of Fun Speedway brings back nostalgia, slot car racing to Hanover City’s Last Remaining Slot Car Track Still Buzzing in Brooklyn Did you know, Dallas: Dallas Slot Cars Keeping Slot Car Racing Alive in NYC Slot Car Racing Rules Hardbody Slot Car Racing – Buena Park Raceway What is a Slot Car? 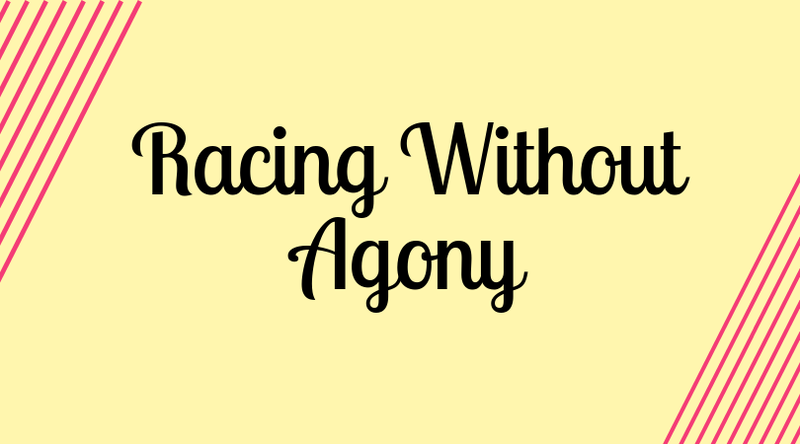 Racing Without Agony Advice from an Old Weird Slot Car Racer 9 Year old girl races slot cars while raising awareness for her rare disorder.